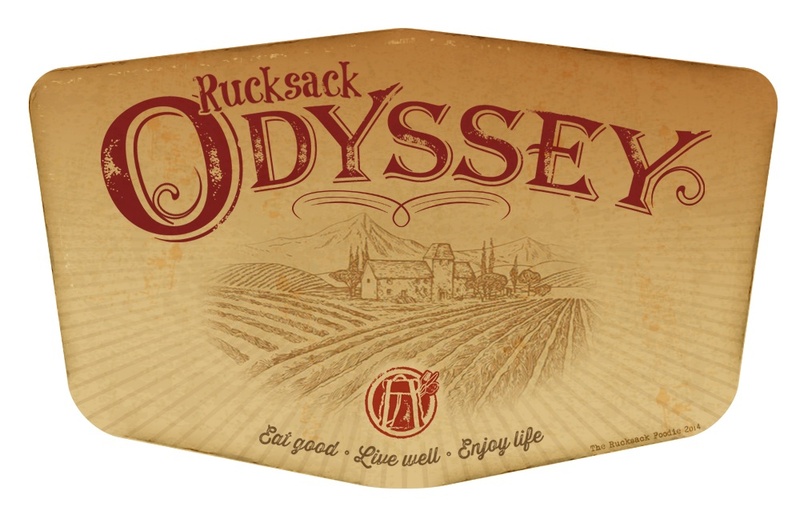 I’m calling it my “Rucksack Odyssey”, wandering in search of epicurean traditions, local tastes, unique characters, ancient history, scenic vistas, curious folklore and how community is built around the table. With pen in hand & camera on the hip, i will try and properly record these fabulous moments when the path leads me. 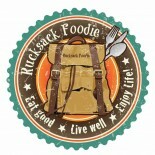 For the curious to learn more, click on the postcard below to read an interview from Feburary 2013 with the Rucksack Foodie Written by the gals from Boots-n-Burbs. There’s an old German saying: “Die Welt is ein Dorf” – it means The world is a village. I want to meet the village at the dinner table! Follow along and receive my posts in your inbox by subscribing on the Home Page and to get in touch email me at rucksackfoodie@gmail.com. ** check back often as links and interesting resources will be add as the journey continues. *** so much thanks to my wonderful friend Doug of Peters Illustration for logo work & artistic genius. Want to drop me a line?? Cody I like your wedsite Great job.Its Cool your Happy and Well keep it up. Your Uncle Gordon. Thanks Gordon!! Hope your well! Wow, thank you so much! I really take that as a complement from you as I have thoroughly enjoyed and found so much interesting and useful foodie essentials reading through your posts!! I do not follow as many blogs as I should due to time and not wanting to be overly influenced but the few I do, like yours is always a treat to receive in my inbox!! I will reciprocate this evening!! !